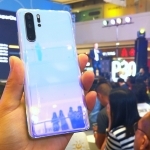 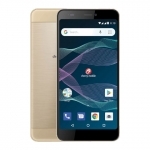 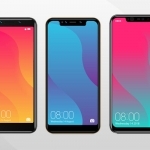 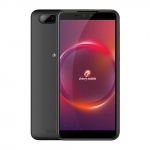 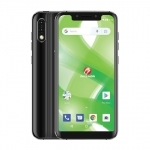 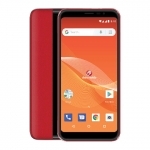 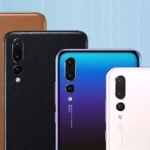 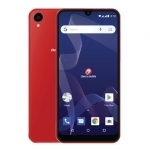 Home › Tech News › MyPhone Ocean Mini Kicks off the Ocean Series for ₱1,999 Only! Is MyPhone Ocean Mini Worth It? 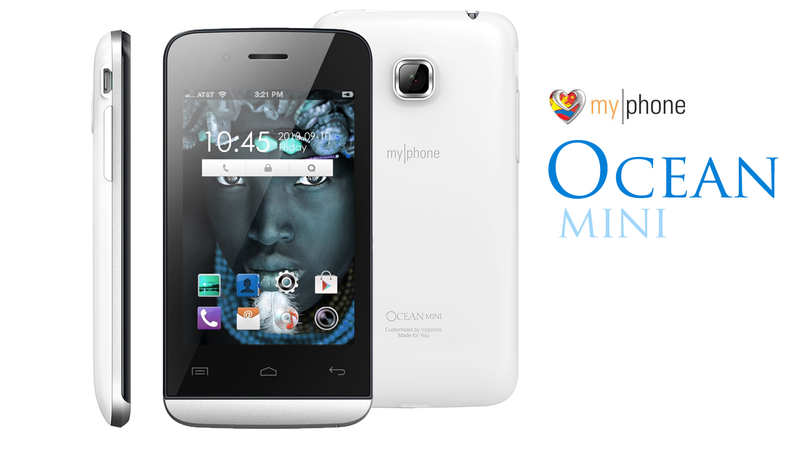 If you want to own a Jelly Bean smartphone but you have a limited budget, MyPhone Ocean Mini might be the right choice for you. 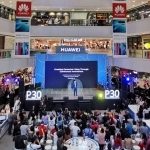 Just remember that you need Wi-Fi to enjoy browsing and using social media apps because its mobile internet connection is only 2G. 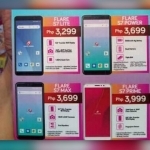 Are you going to buy a MyPhone Ocean Mini for yourself or a special someone perhaps?